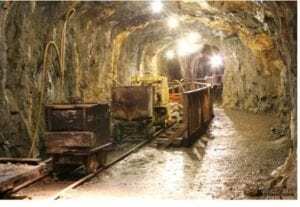 About 950 workers remain trapped in a gold mine in South Africa after a storm caused a power cut, preventing them from getting out. Without electricity, lifts could not bring the night shift workers to the surface, but they “appear to be fine”, a spokesman for their employer said. He said about 65 miners have so far been rescued and all are accounted for. Trade union officials said they feared that the lives of the miners, trapped since Wednesday night, were at risk. “All employees appear to be fine. We are supplying food and water,” company spokesman James Wellsted was quoted as saying by the AFP news agency. Engineers were struggling to get emergency generators to operate and to get the lifts working again, he added. 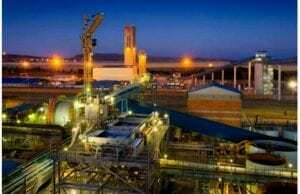 The National Union of Mineworkers (Num) said the rescue process was “very slow”. “The problem is they are rescuing one mineworker at a time. It is worrying,” Num spokesman Livhuwani Mammburu said.